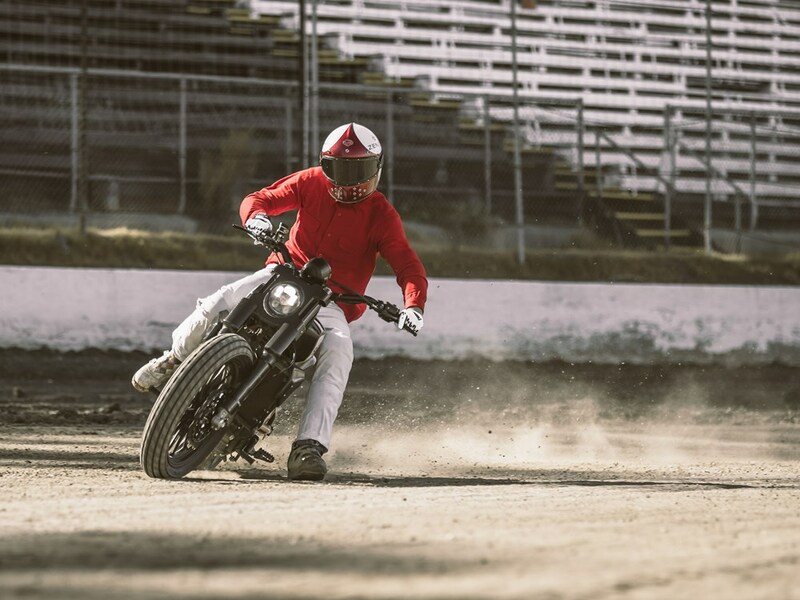 We mentioned in our previous issue that Indian Motorcycle is building a road-going version of their flat-track racer. 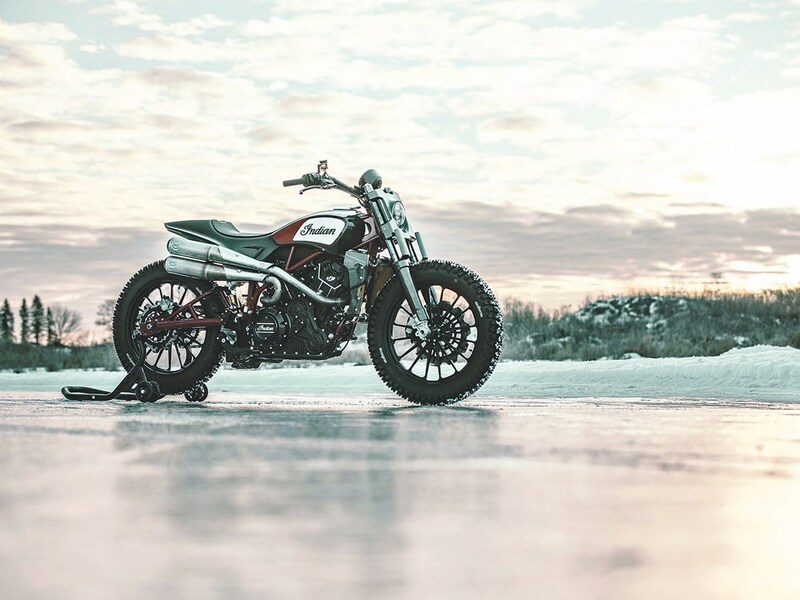 It will make its show debut later this year and go on sale in 2019. 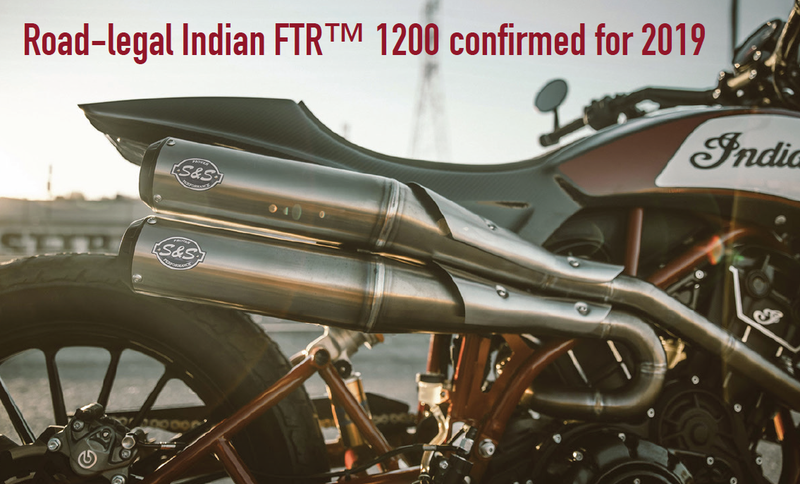 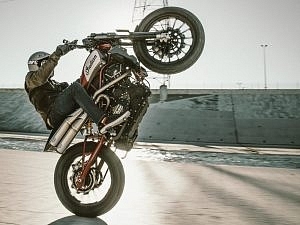 “We wanted to make sure that the FTR1200 wasn’t merely a regurgitation of the Custom, but something uniquely ‘street’, albeit flat-track inspired,” said Rich Christoph, Indian Senior Designer. 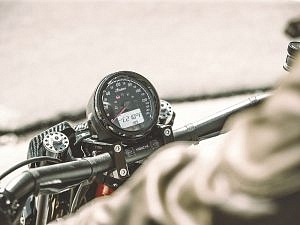 Although Indian were coy about details, there is a lot that we can infer. 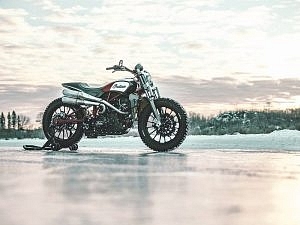 It seems likely it’ll use the 1133cc water-cooled engine from the Scout, which produces 100bhp and 72ftlb of torque. 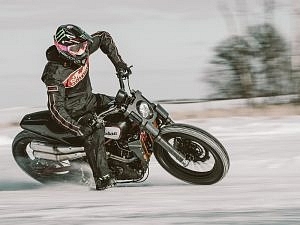 Unlike the Scout, or the even lower Bobber, we’re expecting the FTR to have a high-spec inverted fork up front and an adjustable monoshock rear, both tuned for road use. 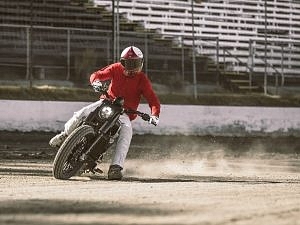 We’d also expect it to have an 18in rear and 19in front wheel to give an authentic looking flat-track stance. Indian will be hoping that the current appetite for flat-track and scramblers will prove a perfect storm for their FTR1200.